“Focusing on healthy solutions for people and the planet, permaculture is a method of design that builds both healthy ecosystems and supports human settlements. Permaculture has made a powerful global impact, finding deep resonance and acceptance in parts of the world in the direst condition. 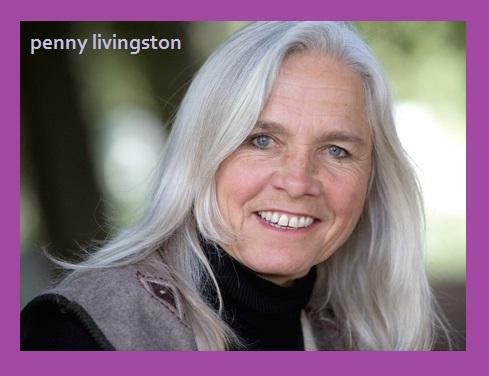 “A Love for Creation” – Invite & Interview with Permaculturist Penny Livingston – Commonweal Garden, Bolinas, CA by Willi Paul, Planetshifter.com Magazine | www.planetshifter.com. Old Mystics Never Die… Reflections on Gandalf the Wizard | SharedWisdom. April’s Airings: HS Message – The Higher Collective Mind Begins Resolution, Reclamation, and Soul-Retrieval Sequencing Process. April’s Airings All Rights Reserved. Coming Down from the Cross: mass renewal | Think With Your Heart. “March begins with a tsunami of intensity. The new energy that is now coming in is so strong that it’s almost flattening. We can feel the deep undercurrents of something so wondrous, so vast, so very “Off the Map” which is being born and this fills us with a mixture of awe, profound gratitude and excitement. Everything is pulsating with change. We are continually being bombarded by Hurricanes of Change, not merely Winds of Change. This is why it’s so important to stand in our Trueness at all times; it’s the place of the eye of the storm.”. All material copyrighted 1989 -2013 by Solara. All Rights Reserved. March 31, 2014 by Vanessa. Why & How To Stop Comparing Yourself To Others | Collective-Evolution.